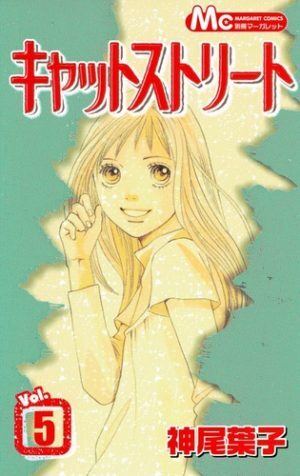 Born from Tomoko Ninomiya's wise pen in 2001, Nodame Cantabile is a josei manga revolving around Shinichi Chiaki and Megumi Noda. Chiaki is a first-class musician, coming from a distinguished family, whose dream is to play in Europe. Even though he would love to spread his wings, Chiaki is afraid of flying due to a childhood trauma. On the other side, there's Megumi Noda, Chiaki's polar opposite: Noda is unkempt, slobby, and less than feminine, but she has an innate talent at playing piano. Yet, her dream is to become a teacher! On Chiaki's fourth year of university, these two peculiar persons meet, and the magic happens. Nodame will become Chiaki's strength, pushing him to face the fears he didn't imagine he could overcome; Chiaki will become Nodame's direction in life, trying to make her focus on the God-given talent she wields. Nodame Cantabile is a non-conventional josei manga, full of humor and amazing characters. 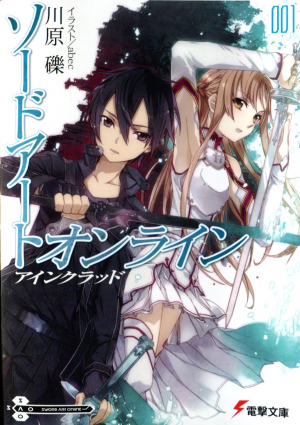 It gained so much popularity that it had an anime adaption in 2007, which covers the entire series. 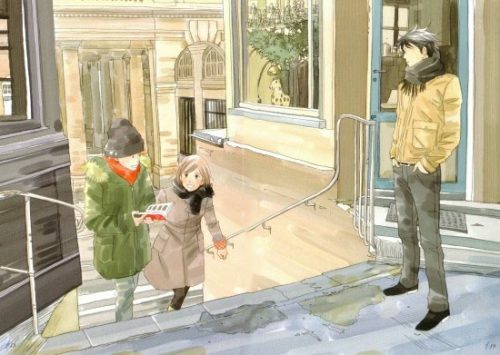 As we really love a story like this, we thought to create a list of six other manga similar to Nodame Cantabile. 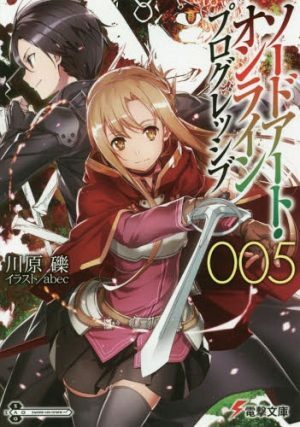 Stick with us until the end, all the more if you loved this manga as much as we did! 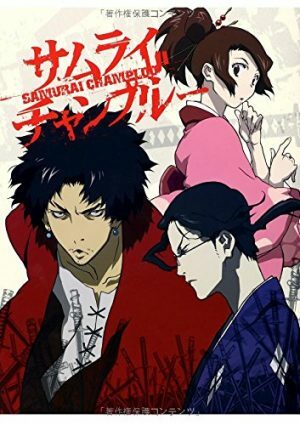 Let's start this list with Ou-sama no Shichiya! 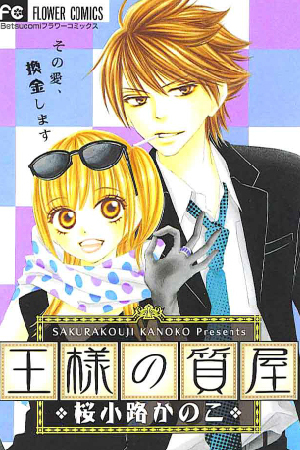 This shoujo manga revolves around Amy, a very naive girl who keeps choosing the wrong guys. Every single time she fell in love with a boy, he turned out to be a tricky guy who just wanted to play her. After being turned into a slave by her first crush, being pushed down by another guy and being betrayed by her former boyfriend, Amy is sick of misjudging people! Shuu runs a pawnshop, and Amy works for him. Will their relationship turn to something deeper, or is Amy miscalculating something again? Even though the premises obviously show that these two series are different, Nodame Cantabile and Ou-sama no Shichiya share some important similarities. Their characters are very much alike, as both Nodame and Amy seem to be almost stupid, but then they show their skills, proving the contrary. Nodame and Amy are treated harshly by their counterparts, Chiaki and Shuu, who are very cold. Both the girls fall in love first, while their counterparts need a little push. All in all, though, these two series share the exact same good vibes, and comedy. If you enjoyed one, you'll enjoy the other, as well! Subaru Miyamoto is a five-year-old child with a twin, Kazuma. Her brother, though, is dying and so Subaru has no longer time to play with her friends, nor to dream. Every single day she visits him, as he is gradually forgetting everything, even his twin sister Subaru. She dances for him, talks with him, and tries to make it so that he won't forget her. When a friend notices how much Subaru is talented, she encourages her to join ballet classes. 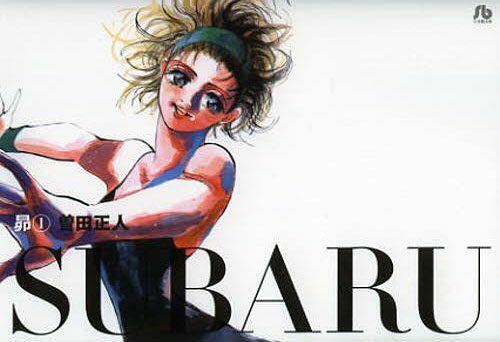 That's how Subaru falls in love with dance, and how her life changes for the best! Even though these two stories may look different, they both share the same feeling. Both the heroines, Nodame and Subaru, are prodigies in their field. Nodame is a skilled pianist, while Subaru a skilled dancer. They both struggle to decide if that's the path they should follow, or not. If Subaru lacks the romantic part as a central theme, it still wields the same atmosphere as Nodame Cantabile. Both are unique in their own way, so you should pick Subaru up if you liked Nodame Cantabile! Sumire Iwaya is a 27-year-old woman who works as a reporter. She looks like a very put-together person and her colleagues look up to her. Her situation suddenly changes during a holiday party: after drinking too much, she shows her true colors by punching her boss. She ends up demoted to life style affairs in the newspaper, and if things could go worse, her boyfriend leaves her. 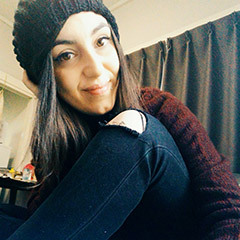 Tired and sick of feeling down, she wants to shake her life, so she picks up a boy on the street and decides to take him home. What will become of Sumire's impetuous decision? Both Nodame Cantabile and Kimi wa Pet are non-conventional josei manga full of comedy. Even if the themes are different, these two manga are very similar, as in both we find prodigies – Nodame, who is a pianist, and Takeshi, who is a dancer – who develop a sort of pet-like relationship with their counterparts. Sumire and Chiaki, too, share some similarities, as they both are cool, and seemingly unfazed, while actually struggling with their own demons. These manga are both romantic comedies which can make you laugh and think at times. 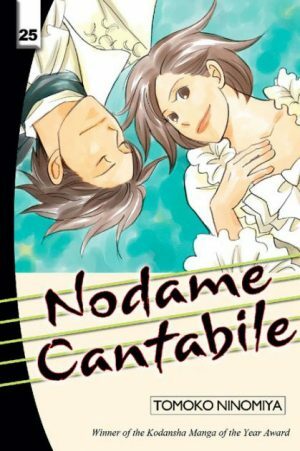 Any Manga Like Nodame Cantabile ? Suguri Miyauchi is a 18-year-old girl who, after living in the countryside, wishes to move to Tokyo in order to begin a brand-new life. 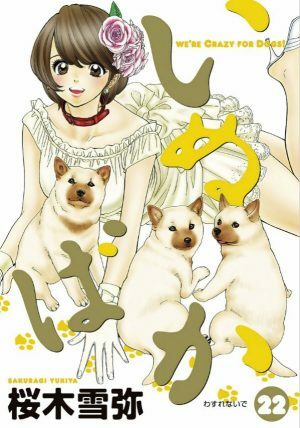 Her new adventure, though, doesn't begin in the best way, as she is kidnapped and Lupin, her mutt dog, ends up mating a purebred dog while its owner – Teppei – is not looking. Suguri, in order to make up for Lupin's doing, accepts to work in the pet store run by Teppei, showing love for everything related to the canine world. Her new adventure finally begins! Although we realize that by the premises Nodame Cantabile and Inubaka don't seem to share much, they actually do. If we put aside the world of music for Nodame Cantabile, and the canine world for Inubaka, what remains are a range of characters and events which are very much alike. In both there's a chance meeting between a dimwitted girl, and a talented guy, but then the dimwitted girl shows to be actually very skilled and catches the male character's attention. Both these couples' romance develops step by step, in the exact same way. So, these two stories share similar characters, and events, giving off the same good vibes! Piano no Mori revolves around two very different boys. 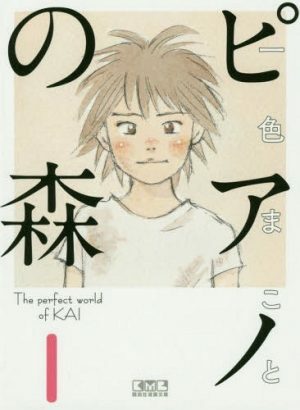 Kai Ichinose looks like a problem child, as he is the son of a prostitute and lives in a run-down neighborhood which is situated near the forest. Here, he has been playing the abandoned piano since he was very young. Shuuei Amamiya, on the other hand, comes from a prestigious family of pianists. Kai and Shuuei's love for piano will make them cross paths, and eventually change their lives. Both Nodame Cantabile and Piano no Mori are humorous stories about music, where the main characters are on the polar opposites: there's the odd one – Nodame and Kai – and the perfectionists – Chiaki and Shuuei. 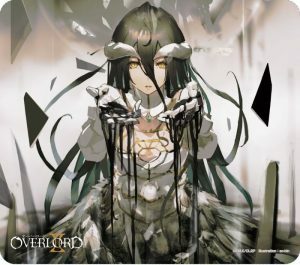 While Piano no Mori lacks the romantic trait altogether, both these stories share the main concept of characters who want to succeed in music and raise their talents to the highest level. What's more, both share witty dialogues, and the storytelling goes by very smoothly. As Nodame Cantabile is a josei, and Piano no Mori a seinen, both depict stories which are very realistic and somewhat relatable. It's not a stretch to say that you'll love Piano no Mori, if you liked Nodame Cantabile! Cat Street revolves around Keito Aoyama, who was a child actress. Keito had to give her dream up due to an accident, and that event led her to gradually withdraw from society, as well. Years go by, and now 16-year-old Keito is holed up in her room, doing nothing aside from dragging her life on, day after day. Her situation begins to change when someone takes her to El Liston, a high school for reject kids like her, and Keito will start to fight her way up to the top once again! Although Nodame Cantabile is a comedy, and Cat Street wields tragic elements, these two stories are similar. They both explore the idea of being successful, and what impact and importance it wields in everyone's life. Both our protagonists, Nodame and Keito, need to struggle with themselves, in order to figure out if they want to follow the path of their talents, or if they should give up and live differently. All in all, these two stories give off the same good vibes, so you should give Cat Street a try! And with Cat Street our list came to an end! We really hope you can find it useful, somehow. We tried to mention all those manga sharing with Nodame Cantabile a non-conventional heroine, or the main theme of prodigies struggling with their talent, and so on. Basically, we made sure you'll feel the same good vibes you felt while reading Nodame Cantabile, which brought you all laugh without being trivial, and which gave you food for thought, as well. Please let us know what you think in the comments below and see you next time!